New construction hotel just opened in 2008. 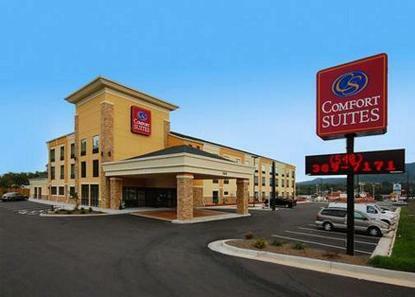 Conveniently located only 2 miles to Salem Downtown/Roanoke College and 8 miles to downtown Roanoke. Only two miles to Salem Civic Center and Moyer Sports Complex. Walking distance to shops and restaurants. Only 20 miles to Virginia Tech in Blacksburg. Executive suites with a separate bedroom available, or try one of our whirlpool rooms. 100 percent smoke free hotel and pets not accepted.